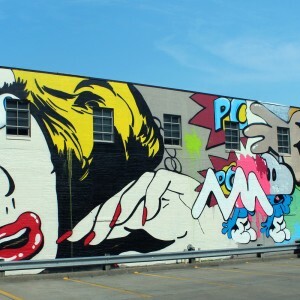 Located on the baseball court in Redhead Park, bordered by Dean Avenue, E 17 Street, Logan Avenue, and E. 18th Street. “Shine”by Robert Whicker is a large scale painting on the Redhead Park Basketball Court. Meredith Corporation and Rebuilding Together Greater Des Moines celebrated their 15th anniversary with an employee volunteer work day on 6 October 2016 in the Capitol East neighborhood. As part of that work day, approximately 200 Meredith employee volunteers completed a significant number of improvement projects at Redhead Park. One of these projects is the resurfacing/painting of an existing half basketball court at the park. 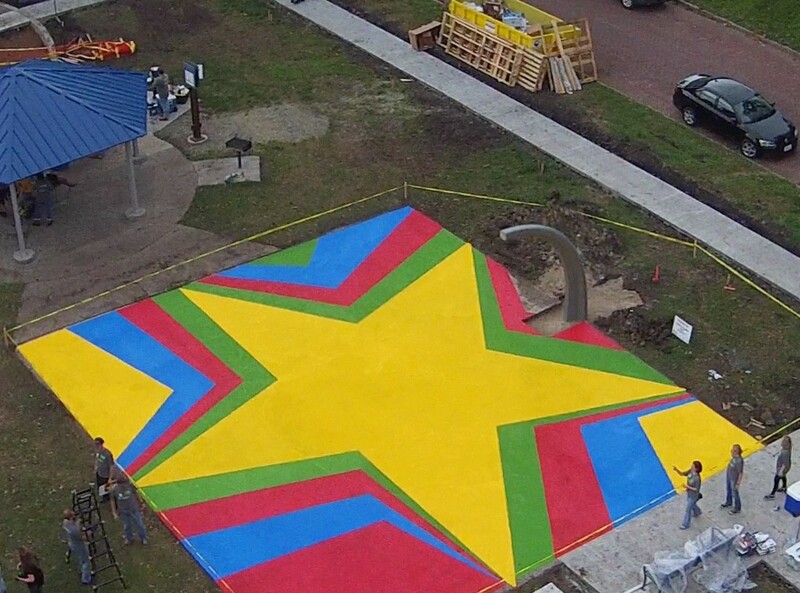 Many other U.S. cities, including Detroit, have been incorporating public art into playgrounds with these types of court paintings. 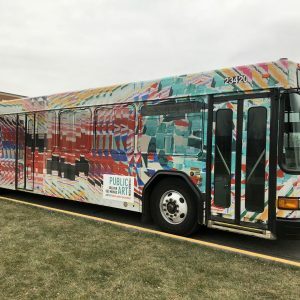 A Meredith artist/designer and project manager Robert Whicker met with students at Capitol View Elementary School to brainstorm on design ideas for the court painting. Many of the children lived in the neighborhood and played at Redhead Park. 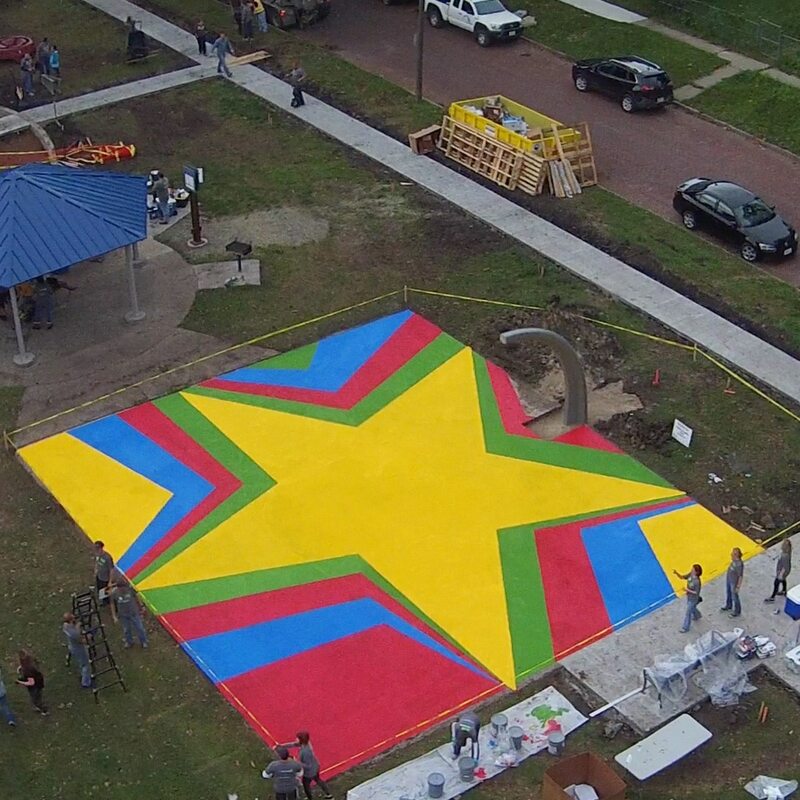 Bird’s eye view of “Shine” In Redhead Park, Des Moines. The project was inspired by the history of Redhead Park, which was named after Wesley Redhead (1825-1891). Wesley Redhead was born in England, but immigrated to Canada when he was four years old. When his parents died in 1831, he was sent to Cincinnati to live with and uncle. There he was apprenticed to learn the printing business. However, his uncle decided to send him east to Vermont where he was to live with his older brother and learn cabinet making. Unhappy there Redhead ran away to work at whatever jobs he could find. These jobs included working on canals, farms, riverboats, etc. In 1844, he landed in Iowa and stayed. In Iowa City, he apprenticed himself for three years to a tailor and in 1851 he opened his own tailor shop in Fort Des Moines. He remained in Des Moines for the rest of his life, becoming of its most prominent pioneer citizens. In 1853, Redhead was appointed Postmaster. He combined this office with a book store. In 1855, he opened an Aetna Fire Insurance Company office and issued the first insurance policy in Des Moines. Redhead began investing in coal mining operations. His first was the Des Moines Coal Company, but he also was involved in the Black Diamond Coal Company and the Pioneer Coal Company. Although he was never a politician, Redhead was elected as a representative to the State’s 21st General Assembly in 1866. That same year he was elected to represent Des Moines Township on the County Board of Supervisors. Some of Redhead’s other investments included State Bank of Iowa (director and stockholder), Des Moines Scale Company (treasurer), and the State Printing Company (vice president). He also helped organize the Pioneer hay Company and the local grange. In 1879, he helped secure the State Fair permanently in Des Moines and donated some of the land for the fairgrounds. 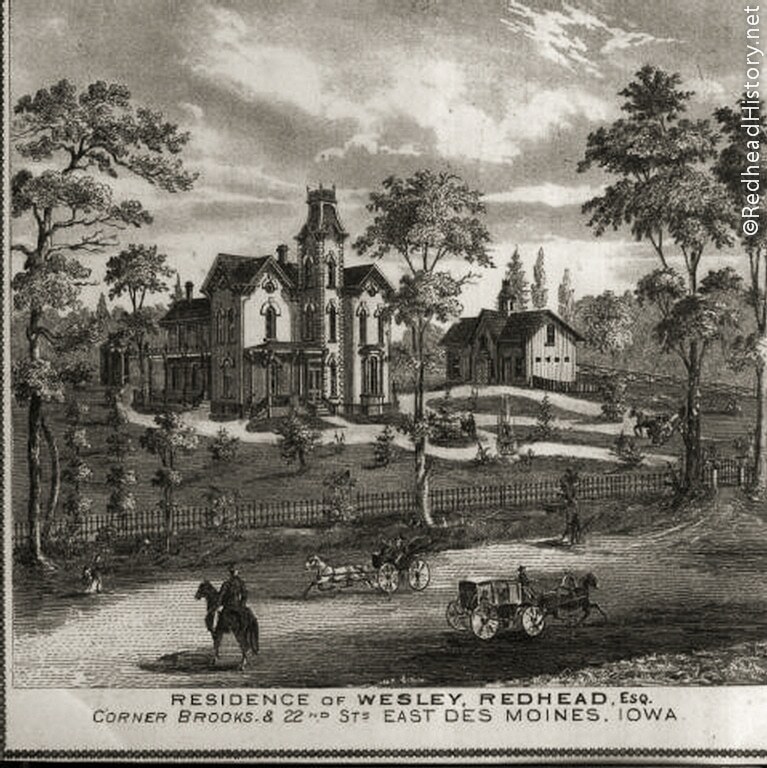 Wesley Redhead generously offered the use of his property to the Barnum & Baily Circus as a campsite during the production’s stays in Des Moines. 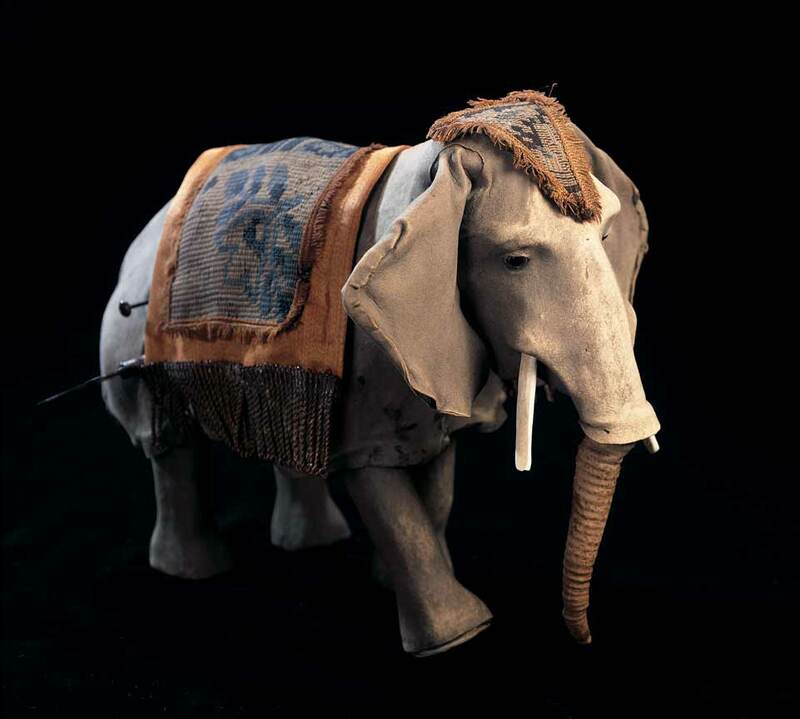 As a thank you, Mr. Barnum commissioned this mechanical elephant as a gift. In 2007, the Redhead family included the elephant in an auction entitled When the Circus Came to Town. “Roullet,” circa 1885: the elephant was presented by P.T. Barnum to Wesley Redhead during the mid-1880s Barnum and Bailey Circus Farewell Tour. Barnum, who was a friend of the pre-eminent local businessman, had rented the circus grounds from Redhead, and had been entertained at the lavish Redhead mansion during his stay. Upon the departure of the circus from Des Moines, Barnum presented Redhead with the toy elephant, representing Jumbo, the famous Barnum and Bailey elephant, said to be the largest elephant in the world. From 1861 – 1865 the property was a Union Army rendezvous point for the 23rd and 39th Infantries. In 1925, a plaque to commemorate these brave volunteers was added to the site. And in 1886, Redhead generously gifted his 1.1 acre front yard as a park to the City of Des Moines. 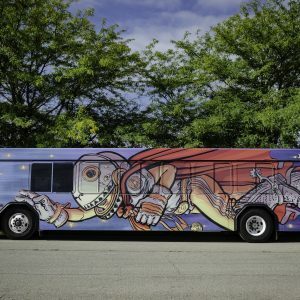 This is a collaborative piece with the students of Capitol View Elementary School. Working from their submissions, I took the most common themes and elements and refined them to create the final piece.